The Psychology Of The Tempo Trainer ~ Feel For The Water! Advice & Tips to Improve Your Swimming. 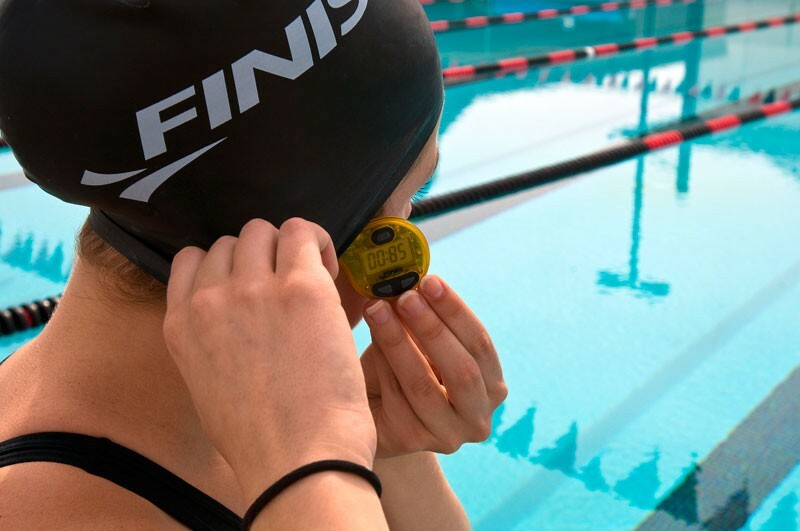 So, you're trying to improve your swimming and you've read a lot about how identifying your CSS pace (Critical Swim Speed) provides you with an objective measure on how to gauge improvements over time. Great! You've ventured out and completed a CSS Test and have even invested in a Finis Tempo Trainer Pro - or considering one - to help you with your pacing at this newly identified pace. Perfect! You recognise that knowing this pace and monitoring it over time is the best indicator of performance for any race distance greater than 400m. Marvellous! 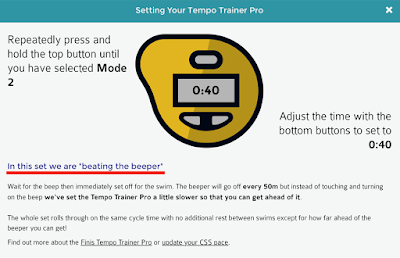 You might have even used our CSS Tweaker a key feature for Swim Smooth Guru PRO users to make marginal gains in your pace each week in response to your key sessions. Fabulous! Swimmers are from Venus, Tempo Trainers are from Mars - learn to develop a healthy relationship with your virtual training partner and your swimming will go from strength to strength! 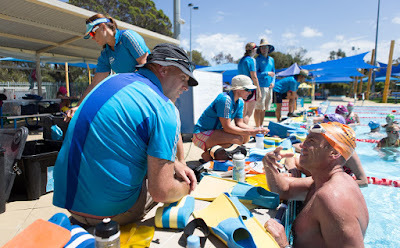 The Tempo Trainer Pro is such a great, simple device that the psychology of its three modes are definitely worth exploring a little more so that you can really get in tune with him to maximise your training time and avoid some of the pitfalls we see on a daily basis during our "Tempo Trainer Relationship Counselling Sessions" we run here in the Swim Smooth Perth Squad! Like any good counselling session, it's worth noting the history of your partner in a bit more depth to work out whether or not any familial history, prior experiences, episodes of early developmental trauma etc etc might play a part in how well you gel together, after all, here at Swim Smooth we're all about productive, positive relationships with our training aids and partners! 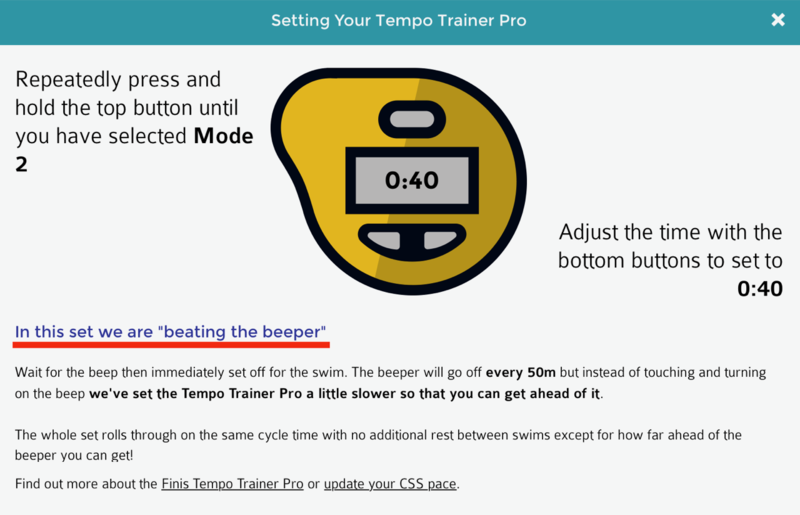 Back in the Dark Ages, the Tempo Trainer (before he became "PRO"), had just one mode. This mode focused purely on stroke rate - or the cadence of your arms - helping swimmers adjust this to create symmetry and rhythm for their swimming. Historically, swim coaches have referred to the cadence of the arms in seconds between strokes or even seconds between stroke cycles (one right arm plus one left arm equalling one complete stroke cycle). For example, if you are swimming at a cadence of 60 strokes per minute, in the bygone age this would have been referred to as 1.00 seconds between strokes. 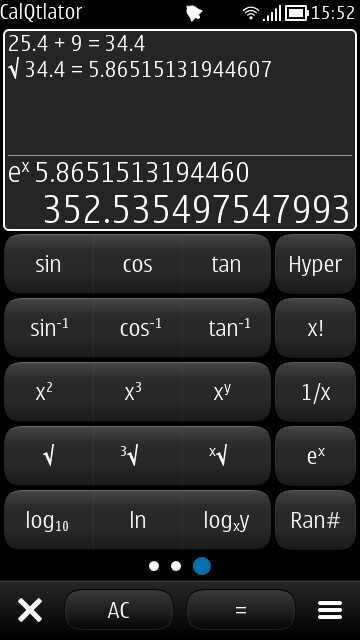 A cadence of 54 strokes per minute would have been 1.10s between strokes. OK for numbers geeks but for everyone else? 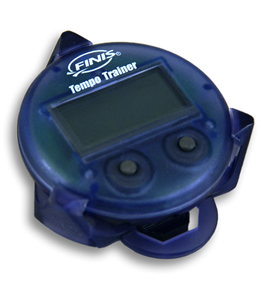 Still, the faithful little blue Tempo Trainer - being as he's always been accurate to 1/100th second - would do his best to comply with your requests and a happy place was usually found. With the advent of the "PRO" version though in early 2009, Finis heeded our requests from our previous work with the Wetronome (remember those?) to rejig things a little to bring the new yellow model inline with modern terminology and express things in nice round strokes per minute. And thus Mode 3 on the Tempo Trainer PRO was born - wahoo! 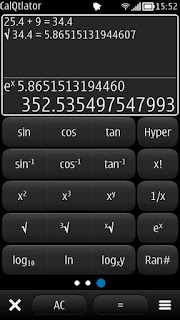 No longer were swimmers left floundering with their calculators and wondering why their training pal wasn't speaking their same language. 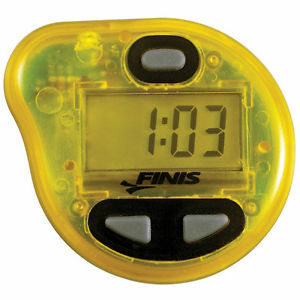 Everything in the swimming gadget world was doing dandy until of course we started tapping into the notion that Mode 1 (cycle times accurate to 1/100th second) and Mode 2 (cycle times expressed in full, round seconds) could be used in subtly different ways to change the dynamic of how you meter out your training efforts at or around CSS pace. 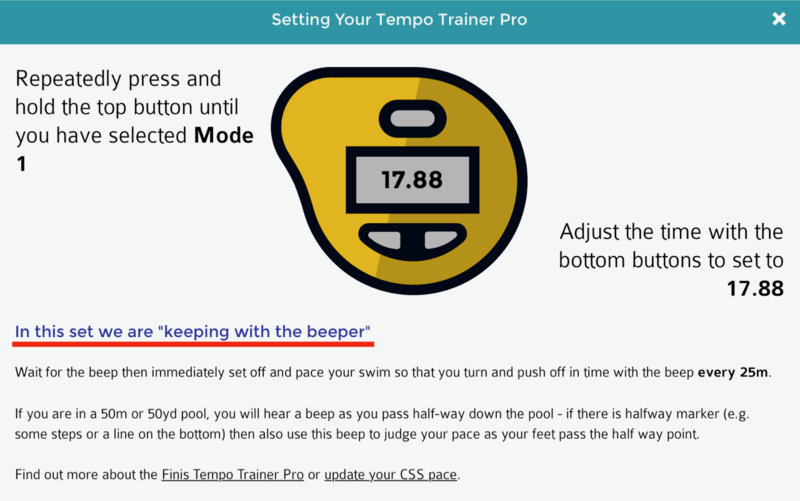 This methodology came at a price though: these two methods saw a big split in the swimming population; those that love the precision of Mode 1 and the instruction to "stay with the beeper", and those that love the flexibility of Mode 2 and the instruction to "beat the beeper". You might be in the third camp that hasn't even unboxed their Tempo Trainer PRO yet as you're simply unsure of which mode to use and when, let alone the appropriate setting for you? Fear not, help is at hand. One of our Wednesday / Friday morning CSS Development Sessions, nicknamed "Fresh 'n' Fruity"
The swimmer is instructed in the "prep" set to keep with the beeper, i.e. every 17.88 seconds the beeper will sound and if they are pacing themselves out perfectly at their current CSS pace, they will hear the beeper as they pass through each 25m. You'll notice that the appropriate set for this level of swimmer would be L4 (lane 4) and that would involve 1 x 100, 2 x 300, 1 x 100 all with 1 beep recovery (17.88 seconds) between each interval. In the early stages of this main set it's easy for the swimmer to be a little gung-ho and to get ahead of their target pace and beeper on the 1st 100m interval, but doing so runs the risk of blowing up during the 300m intervals and getting behind the beeper. On the 1st 100m interval the swimmer is likely to be enthused thinking "wow, I must be having a good day if I can beat my CSS!" but this feeling rapidly turns to woe when the beeper gets ahead of them and punishes them for their early pacing error in the 2nd 300m. 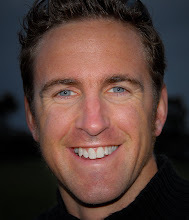 What happens next is up to you: do you learn from your mistake and improve next time, or do you throw in the towel thinking that your relationship with your Tempo Trainer is beyond repair and that salvation is futile? 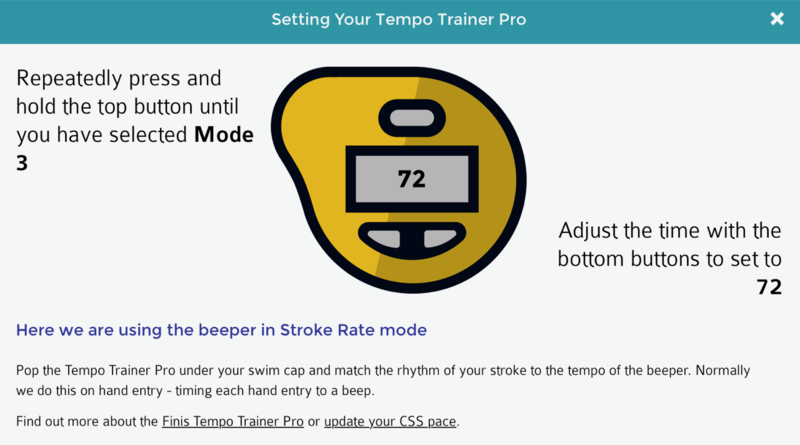 How exactly do you handle your tempestuous relationship with your Tempo Trainer at this point? Is it going to be a positive or negative response? In the "show me what you've got" set, the instruction is different: the swimmer is instructed to go out and get as far ahead of the beeper as they feel comfortable knowing that whatever distance ahead they get will form their recovery before the next interval. 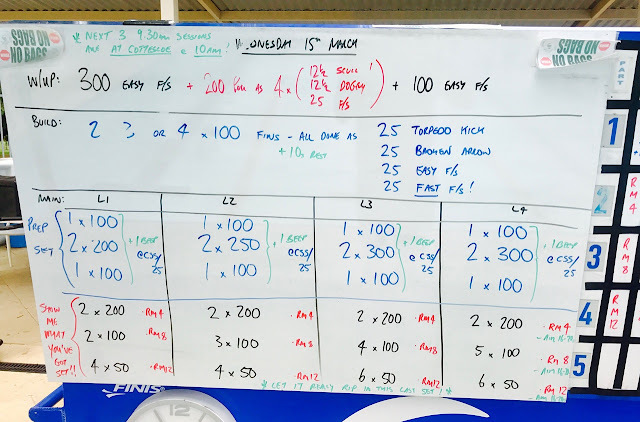 The set is now 2 x 200 at RM4 (this is 4 seconds per 50m slower than CSS pace) with the aim of being 16-20 seconds ahead of the beeper on each one; this equates to still holding approximately CSS pace as per the prep set but is more open to your interpretation and inner motivation. This is followed by 5 x 100 at RM8 (this is 8 seconds per 50m slower than CSS pace) again with the aim of being 16-20 seconds ahead of the beeper at the end of each 100m. Finally, 6 x 50 at RM12 (this is 12 seconds per 50m slower than CSS pace) again with the aim of being 16-20 seconds ahead of the beeper at the end of each 50m. Notice that the aim has a range of 4 seconds - a far cry from the rigidity of the prep set. The relatively large amount of rest towards the end of the set should also see the swimmer being able to hit paces quicker than CSS pace over the shorter distances even though by this point in the session they will be carrying the most fatigue. Try it yourself - how does it make you feel? Do you instantly find yourself pushing your chest out feeling like superman because you are now smashing your beeper into oblivion, or do you miss the pacing assistance of Mode 1 feeling a sense of "loss" not really knowing how well you are doing? Does your promiscuous Tempo Trainer incite a feeling of freedom or do you hate not knowing what they're up to and when they're going to next go off? Give the session a try and let us know how you get on - do you like the precision of Mode 1 and the instruction to "stay with the beeper", or do you prefer the flexibility of Mode 2 and the instruction to "beat the beeper" - we'll publish the results and any interesting insights you care to share next week! Either reply to this blog email or post on the blog comments.